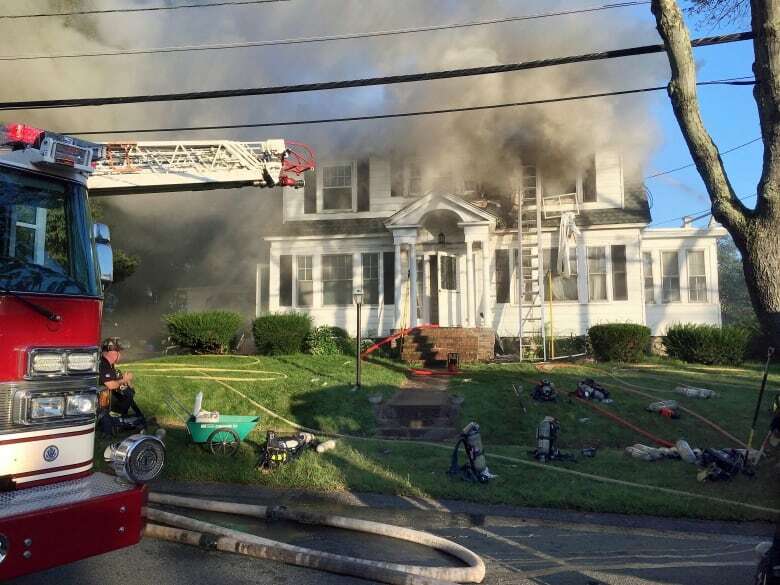 A series of gas explosions caused fires at more than 20 homes across three communities north of Boston on Thursday, forcing entire neighbourhoods to evacuate as crews scramble to douse the flames and shut off gas and electric lines in an attempt to prevent further damage. Massachusetts State Police say troopers have been dispatched to Lawrence, Andover and North Andover to secure scenes and help traffic that has snarled roads as panicked residents attempt to flee their neighbourhoods amid the afternoon rush hour. The cause wasn't immediately clear. The Columbia Gas company had announced earlier Thursday that it would be upgrading gas lines in neighbourhoods across the state, including the area where the explosions happened. It was not clear whether work was happening there Thursday, and a spokeswoman did not immediately comment.